Authorities reported this week that a resident of Rabastens - a 5,500-inhabitant town around 40km from Toulouse - had contracted the virus. It was most likely imported from abroad rather than spread by a mosquito in the department itself, authorities said. 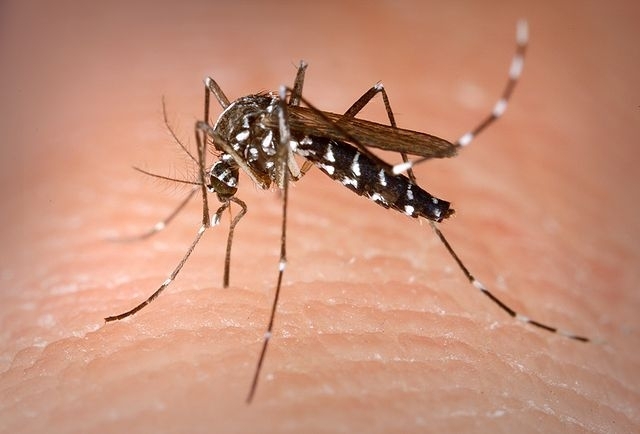 The chikungunya virus is spread through humans by mosquito bites from the tiger mosquito (Aedes albopictus) or the Aedes aegypti, according to medical research centre l’Institut Pasteur. A common virus in South-East Asia and Africa, it arrived in Europe in 2007, with cases reported in France - especially cases originating in France, as opposed to coming from abroad - from 2010. Chikungunya causes joint pain, headaches and fever. The Tarn department said that the ill person’s home, and the places they had recently visited in the area, would be sprayed with mosquito repellent and control, to avoid the illness spreading. This will take place in the early morning hours of Tuesday August 28, and will only take a few minutes, authorities said. Brochures on how to avoid contracting the illness will also be distributed in the area, as part of an education campaign. Tiger mosquitoes have spread across France in recent months, and had been confirmed in over 42 departments as of 2018. In August last year, two women in the Var were reported as having contracted chikungunya, most probably from bites.